New Year’s resolutions tend to come and go, but there are a certain few that make the distance. This year more people than ever will be eschewing age-old (and ultimately futile) resolutions such as spending less time on social media, getting better sleep and eating more healthily and exchanging them for a more adventurous outlook. Exploring the world is now the main focus for millions of Brits, new research has found, with Italy emerging as the number-one dream destination this year. This was followed by Spain, America and Australia, with the Caribbean and even Iceland appearing in the top ten. The survey, commissioned by Travel Republic, found 41 per cent have never failed a New Year’s resolution, while those who don’t stick at it usually give up after just four months. But two thirds of Brits are confident they will be able to achieve their New Year’s resolutions in 2017, with half of the nation planning to do more travelling this year. 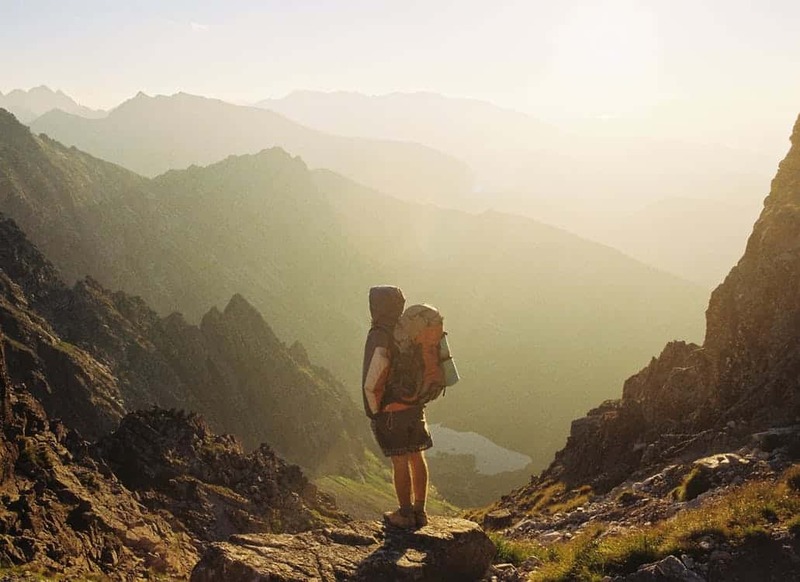 Naomi Wilkinson, Marketing Director for Travel Republic, said: “We expected, things like losing weight or getting fitter to be at the top of the list, but it’s great to see how big the nation’s appetite for travel is.